Know the facts, connect with resources, and get one-on-one support to help you address known or suspected issues with DMT use with your child. 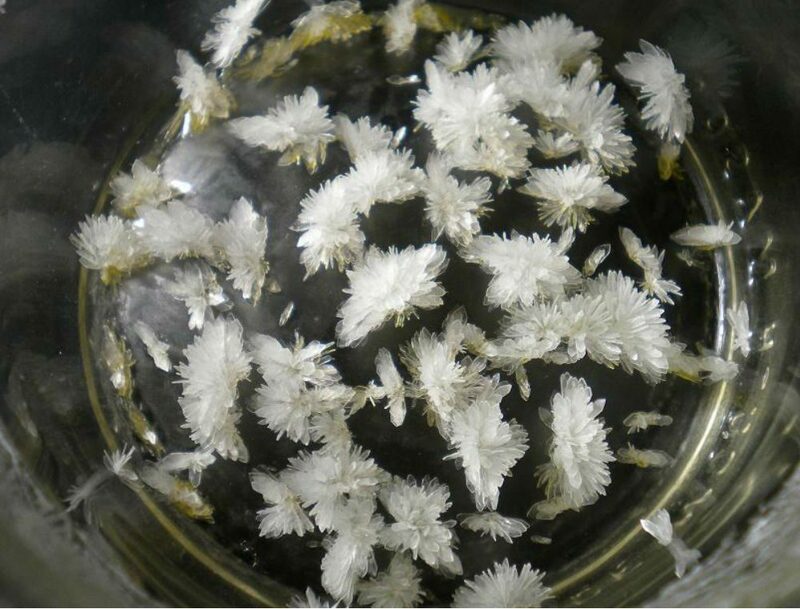 Pure DMT is most often found in crystal form. What do people hear about DMT? DMT causes hallucinogenic effects that last for about 45 to 60 minutes. What are the risks of using DMT? 1NIDA. “Hallucinogens and Dissociative Drugs.” National Institute on Drug Abuse, 1 Feb. 2015, https://www.drugabuse.gov/publications/research-reports/hallucinogens-dissociative-drugs. Accessed 2 Nov. 2018.